Recently, a study by Oxford University revealed that trolls, both in human and bot form, were used extensively by Philippine president Rodrigo Duterte and his team during the election campaign. 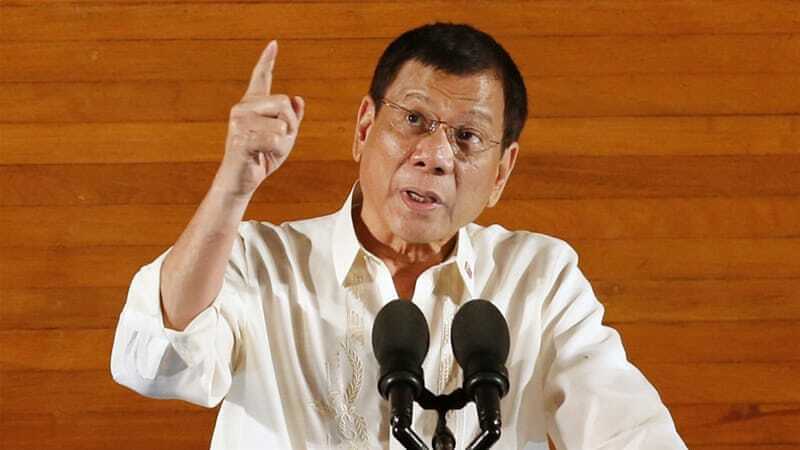 Rather than shy away from these allegations, Duterte had openly admitted that this is the case, stating that he used them during the election, but no longer has any need of them. Transparency might not have been his intention - ironically he seems to have been aiming more towards self-preservation - but this admission is proof that political candidates will resort to mass trolling if they think it's necessary. As if we actually even needed proof of that. As far as Duterte is concerned, he's president now, and no longer has any need to defend himself from criticism online. Bots are used heavily on Twitter and other platforms to either amplify or muzzle particular ideas, but increasingly, political parties have taken to using groups of actual people to spread their messages and/or confront their critics. In either case, it creates the illusion of an idea being popular, when in fact it's just getting an engineered uptick in traffic. We're living in a 'headline culture' at present - the title of a news story is a lot more impactful than the actual content a lot of the time, so all you really need to do to create a stronger bias is get people (or bots) to keep sharing the same link. Once an idea, even a misinterpreted one, takes off, there's little anyone can do to stop it. The internet has a short attention span. Studies have suggested that Duterte's social media goons have continued to spread ideas beyond the election victory, despite Duterte's denial of this. The very fact that he was willing to admit not only to using a troll army during the election, but how much his team spent on it (roughly $200,000), unearths some sinister truths about the current political climate.